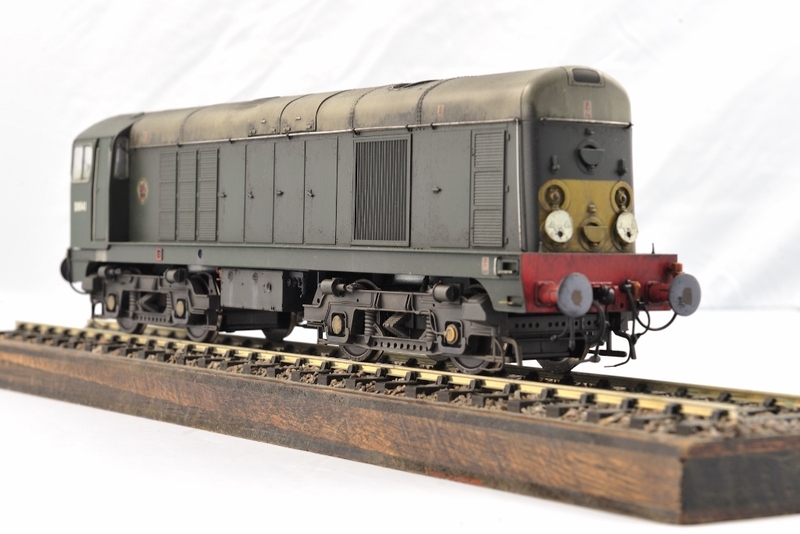 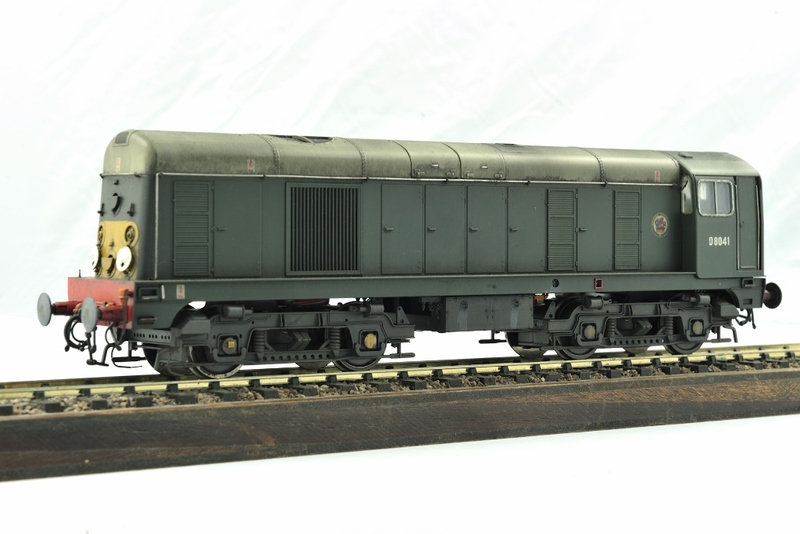 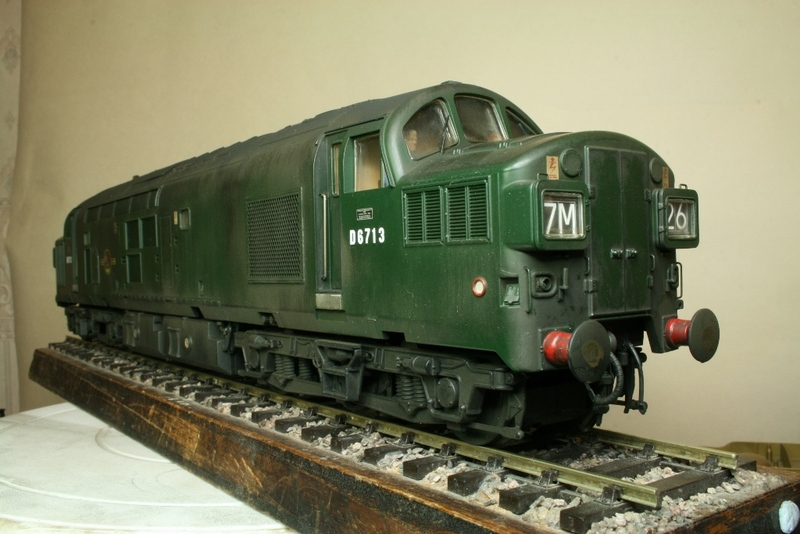 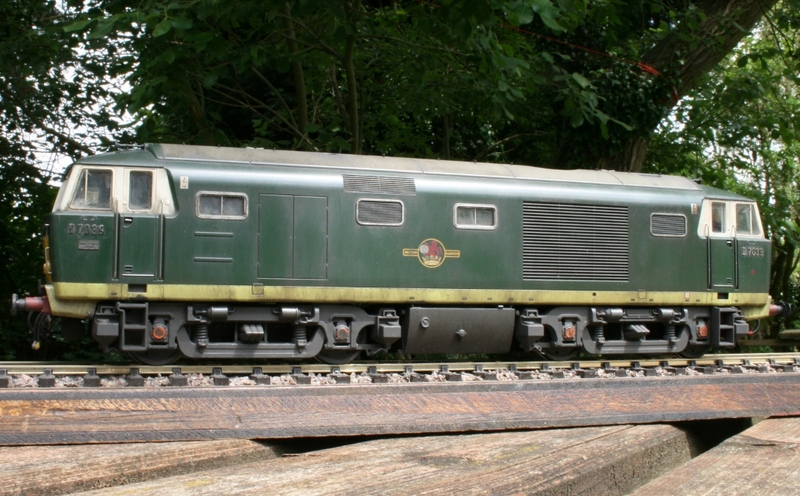 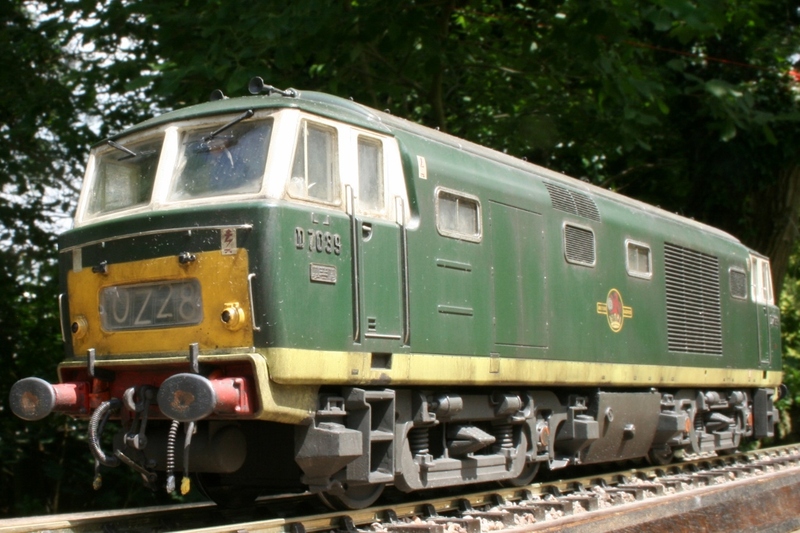 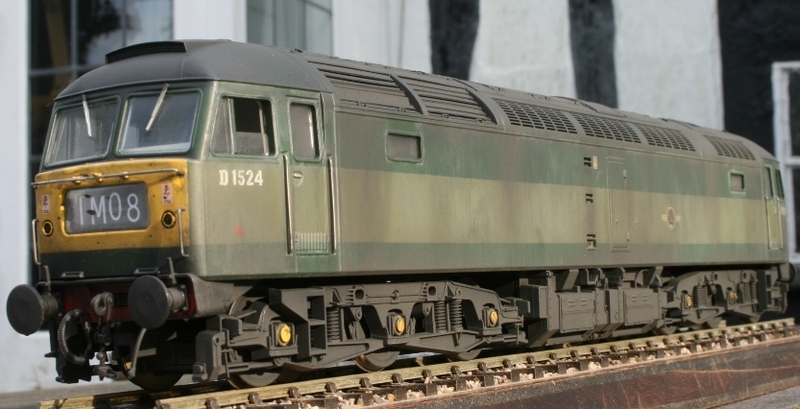 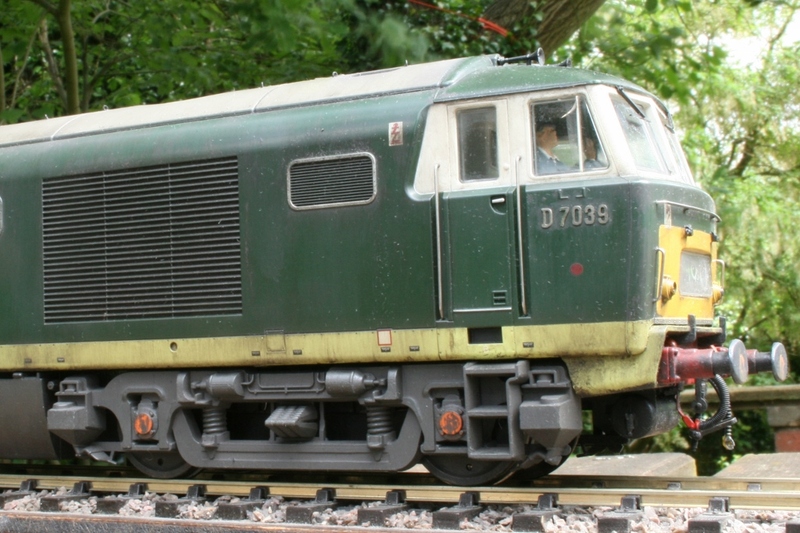 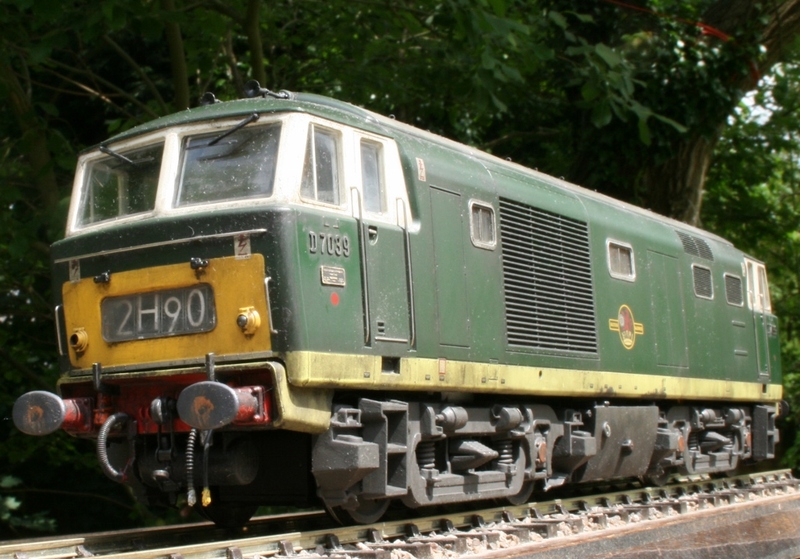 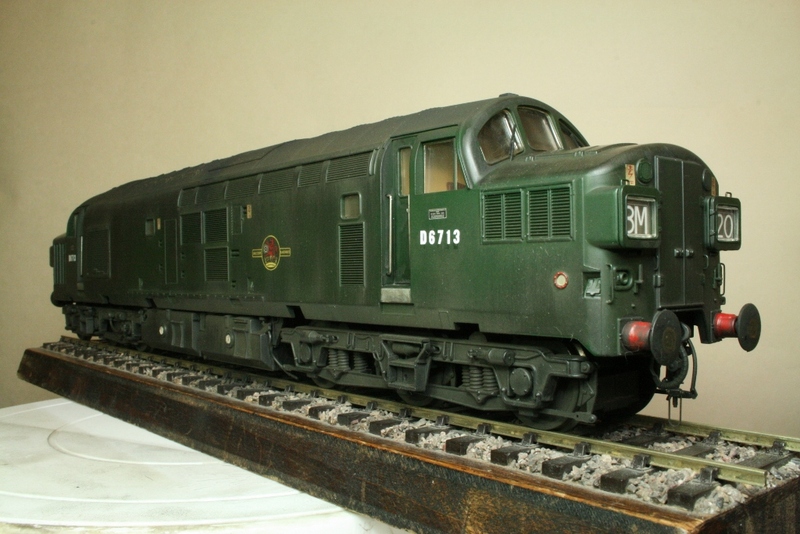 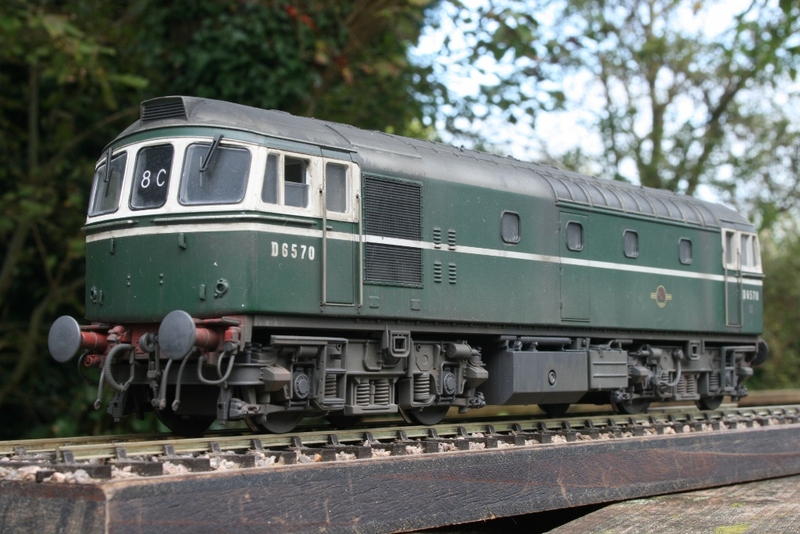 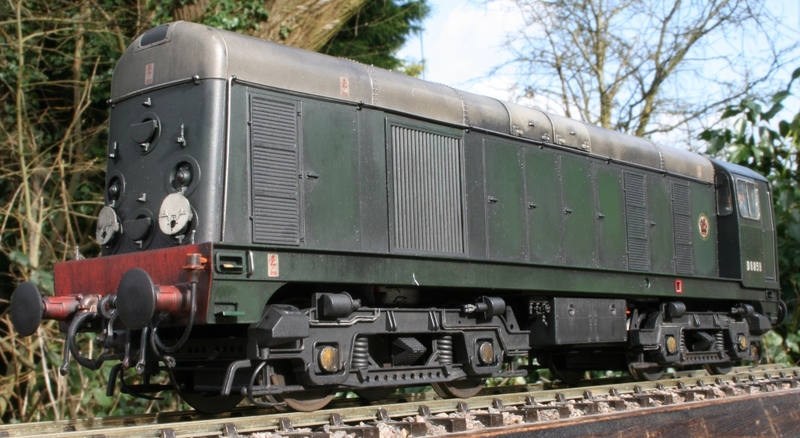 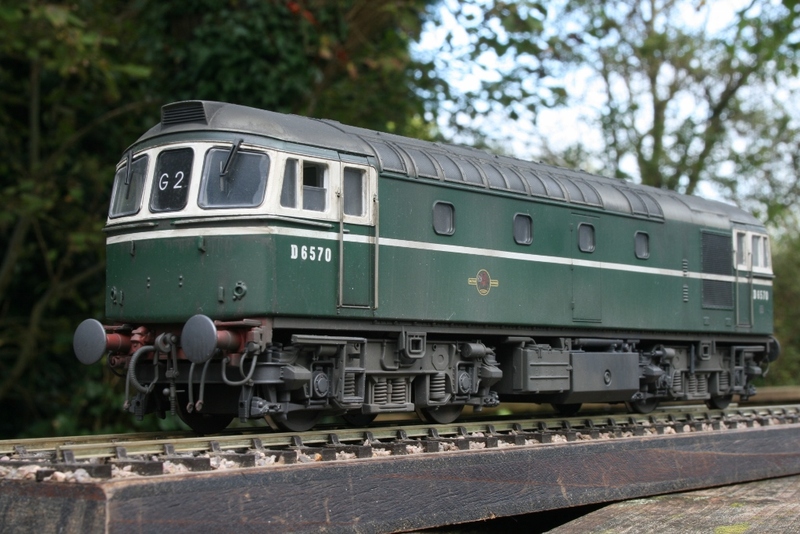 Heljan diesels are a good basis for attractive models. 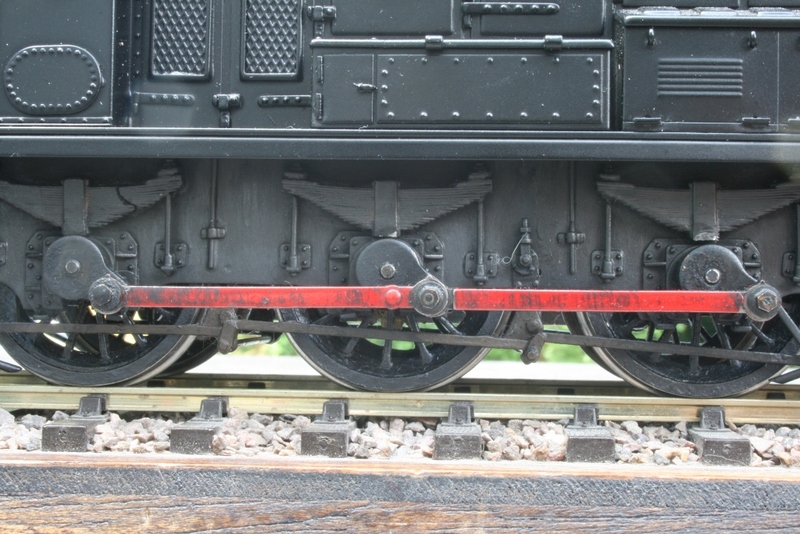 It is said that they are not 100% accurate, but with a bit of detail and weathering they can be made to look very passable. 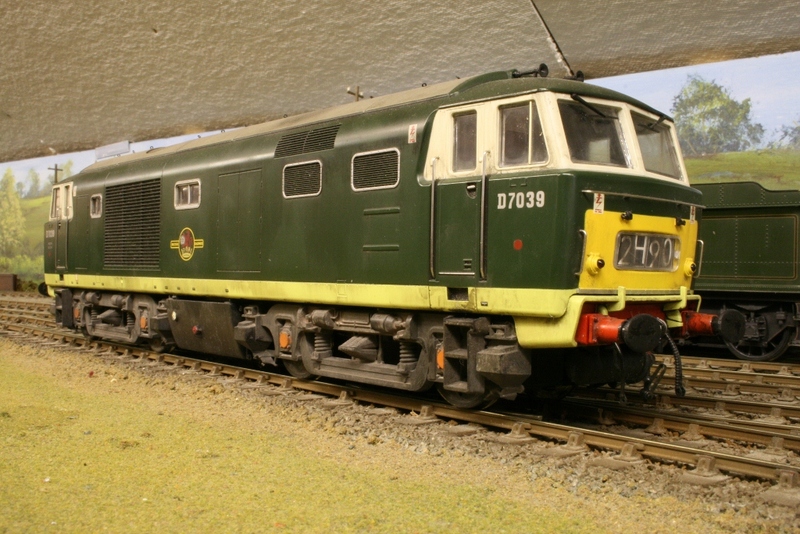 These locomotives are used on 82G and can be seen when the layout is in action. 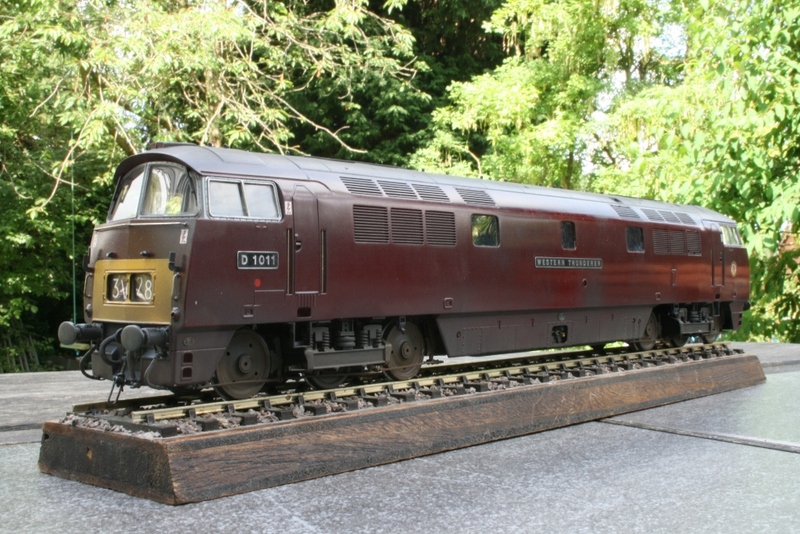 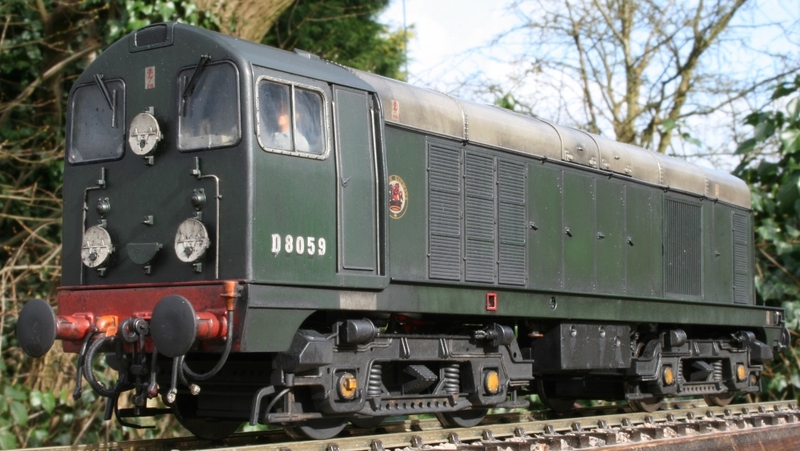 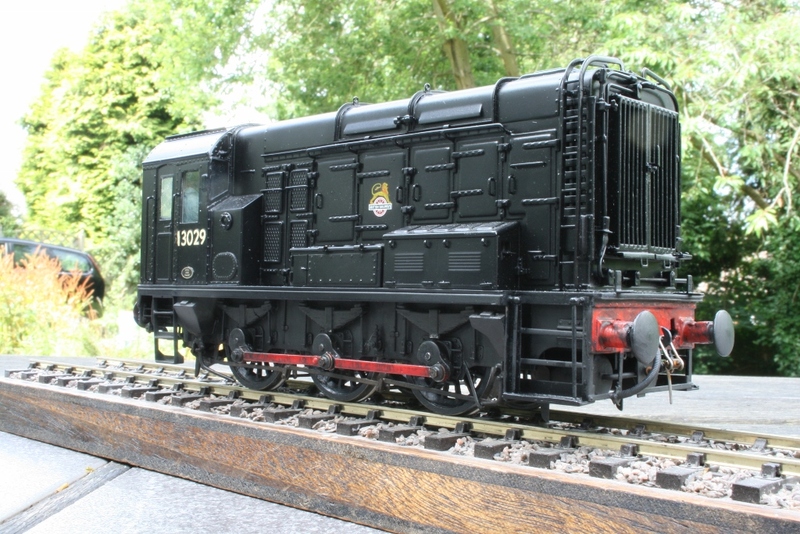 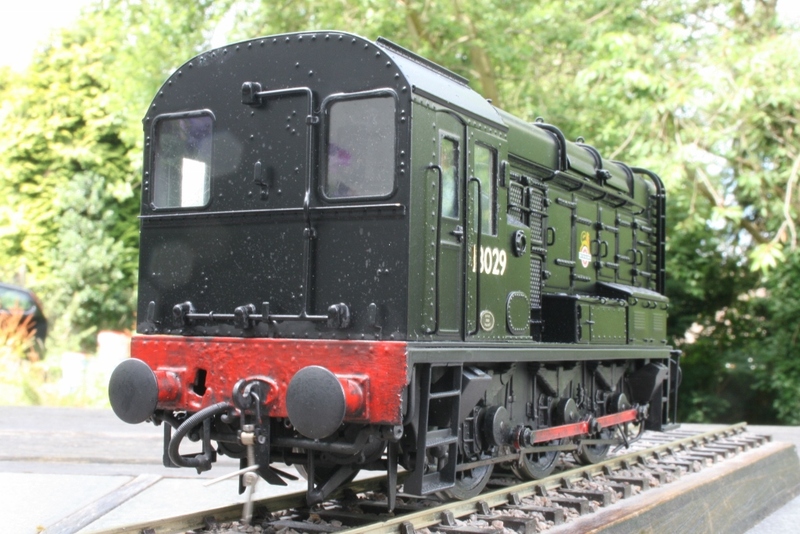 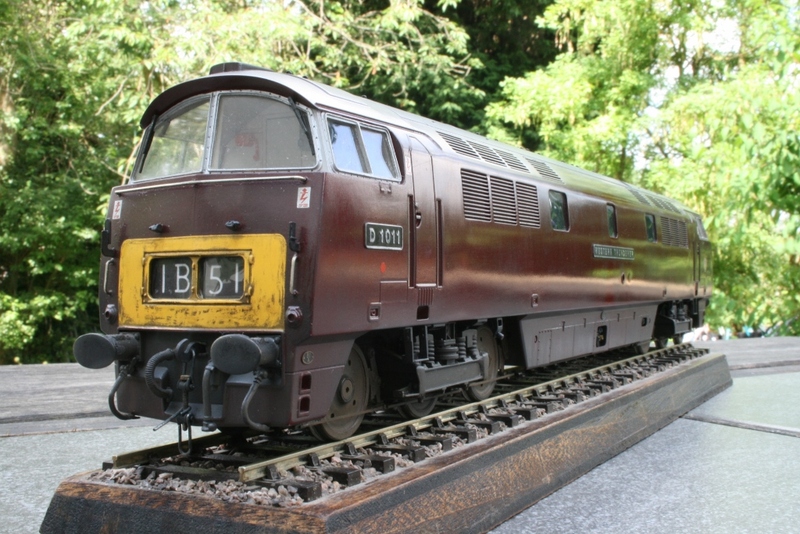 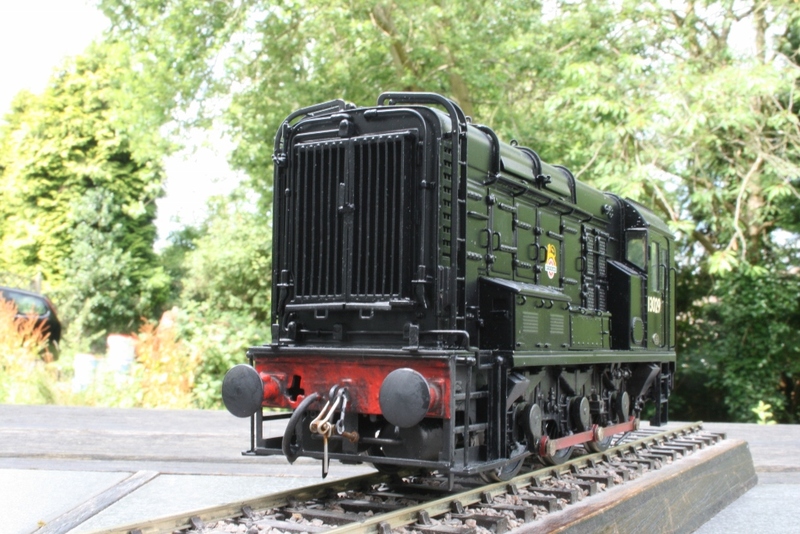 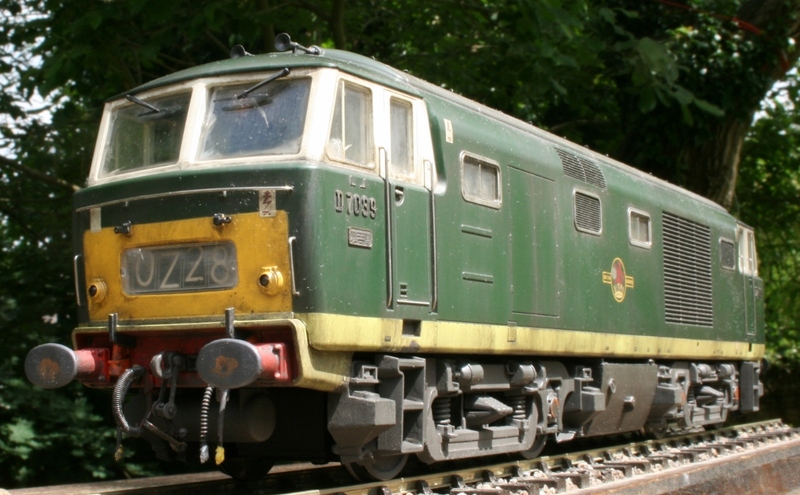 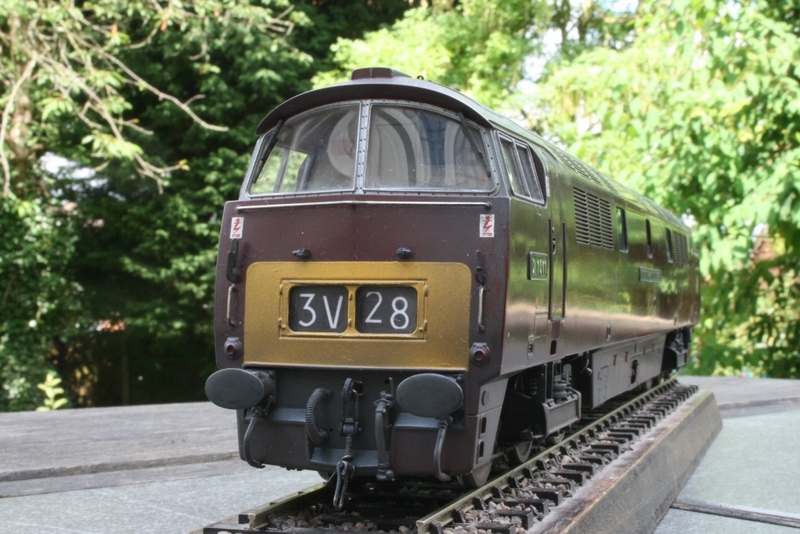 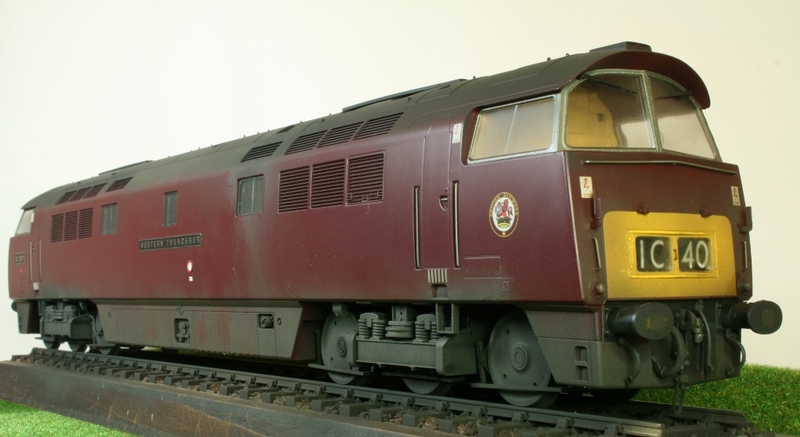 The first gallery shows a JLTRT Western (D1011 Western Thunderer). 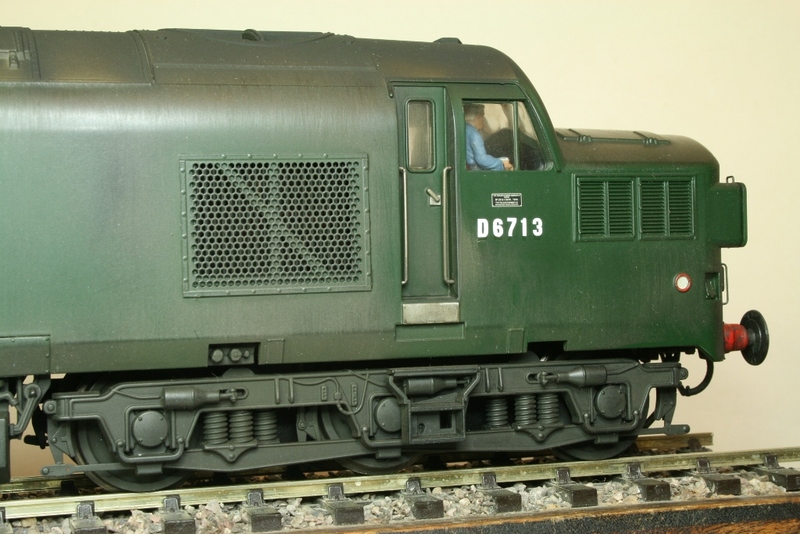 A beautiful kit which really catches the feel of the prototype. 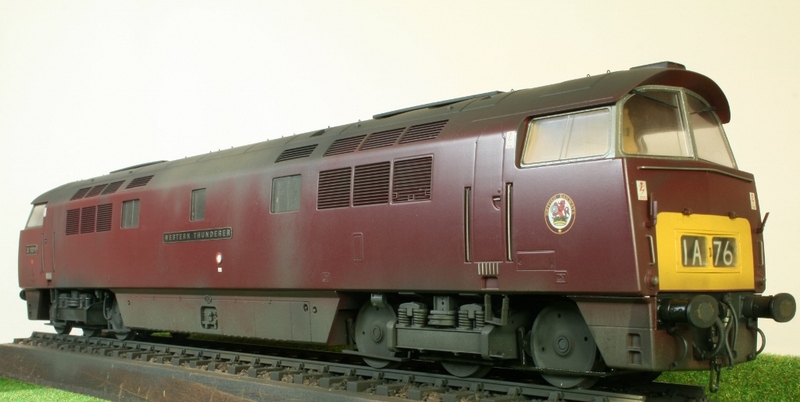 One of my favourite locomotives.